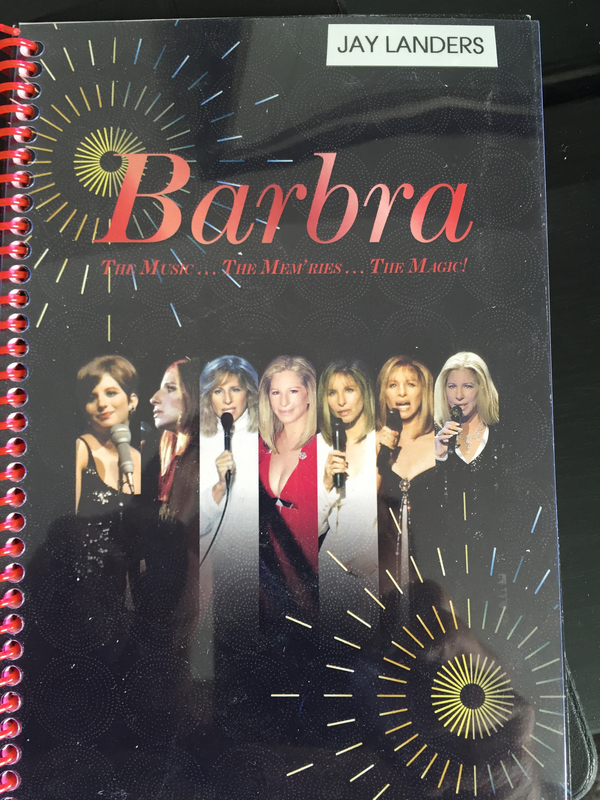 One of the more fascinating things about going on tour with a great artist like Barbra, is hearing the same basic set-list each night and witnessing how, with each performance, she subtlety reinvents it. Giving different weight to certain words or phrases keeps the repertoire from growing stale from repetition. 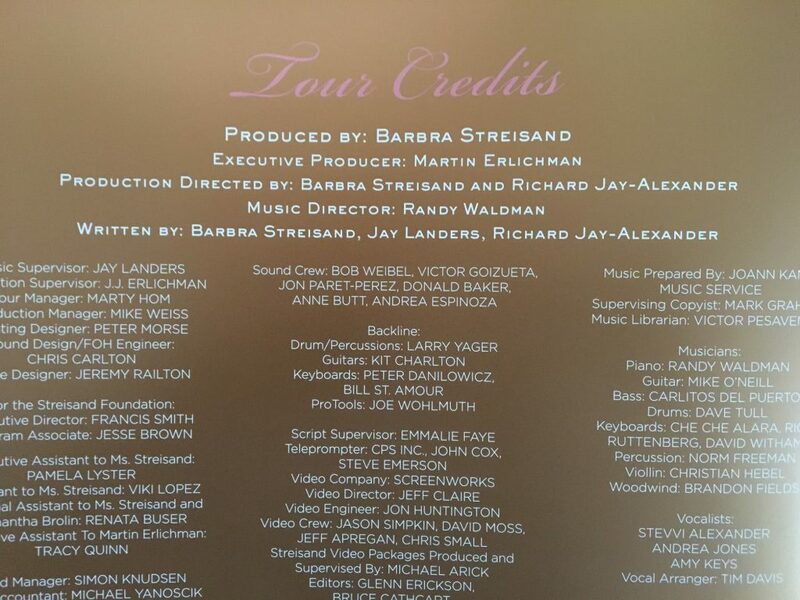 For example, at the concert in Los Angeles, she sang “People” as a declarative anthem. In San Jose, she gave the same song a tender, contemplative interpretation. None of this is premeditated, rather, it’s entirely in the moment. Whereas in Los Angeles, her three guests (Babyface, Seth McFarlane and Jamie Foxx) brought an added wow factor to the proceedings, I was struck by the fact that completely on her own, the audience in San Jose was equally demonstrative — showering her with waves of thunderous applause and repeated standing ovations. From the moment the enormous panel screens parted to reveal Barbra at the top of Act I, to the final time they close at the end of Act II, the focus was all-Barbra-all-the-time, and she made every precious second count. Unlike the typical rock concert, the cold glare of cell phone screens rarely pierced the darkness to break the collective spell we were under. Everyone listened with rapt attention, quite literally hanging on her every note. 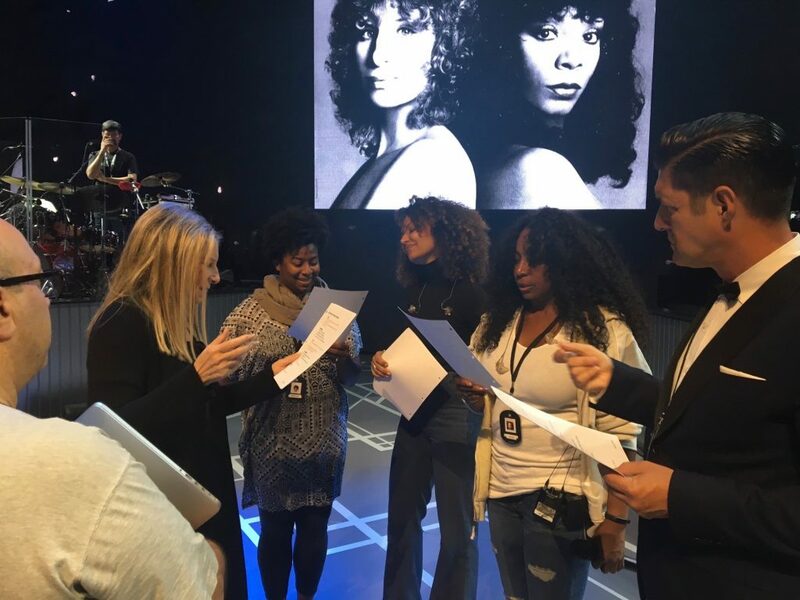 It wouldn’t be an overstatement to say for two hours we were all students attending Streisand U.
Rehearsal with vocal back-up trio and vocal arranger Tim Davis. Speaking of politics, the song “Everything,” with a lyric that fantasizes about “moving into The White House and painting it yellow,” had a special resonance the audience acknowledged with their enthusiastic applause. “You Don’t Bring Me Flowers” was achingly beautiful. “Papa, Can You Hear Me?” was performed with hushed reverence. The impassioned vocals of the virtual duet “Who Can I Turn To” with Anthony Newley (from “Encore”) was a marvel of technology meets technique. 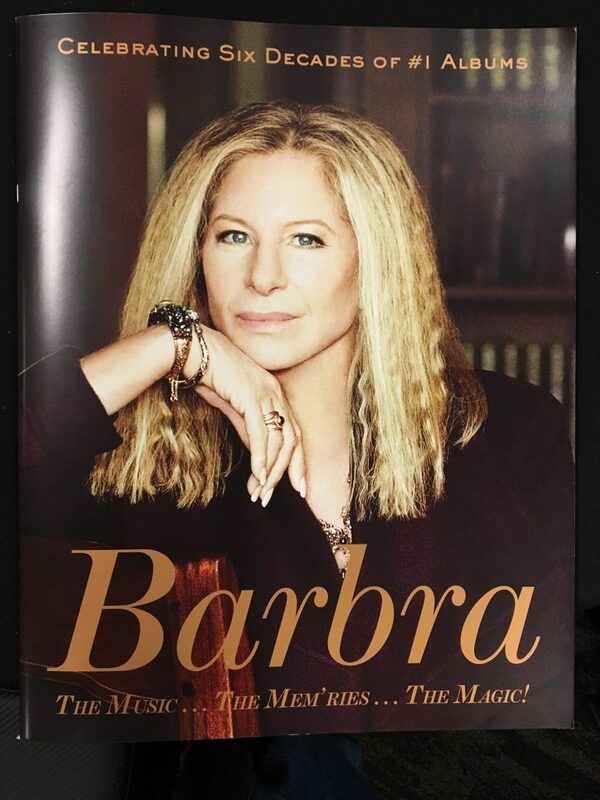 After the second encore, with the audience still on their feet and clearly not ready for the night to end, Barbra returned to the stage for a final bow. The roar was so overwhelming that she felt compelled to explain she simply hadn’t rehearsed any more songs. Then she surprised the crowd (and her band) by unexpectedly asking if they had the sheet music to one of her favorite songs from the Deluxe version of the new album. All the musicians rifled through their song books and somehow had the collective wherewithal to perform a flawless version of the Rodgers and Hart standard “I Didn’t Know What Time It Was”. It proved to be the perfect goodnight kiss. We’re off to Vegas in a few minutes. I’ve made a half-baked promise that when we land, I’m hitting the treadmill. I need to be in shape for the next meal! !